Let’s say of those 100 patients, 50 showed improvement after treatment, 40 didn’t, and 10 died. By analyzing every bit of data along the timelines of the 50 patients with improved outcomes (including social determinants of health, medication, changes in diet and exercise), AI can find patterns within care protocols that could be applied to the other 40 patients who did not show improvement. AI could potentially turn around the whole treatment paradigm for Medicaid patients with specific health conditions - not based on clinical expertise, but data. And at the same time, lower costs. 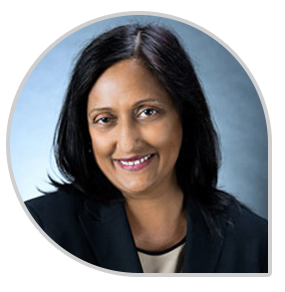 About the Author : Sita Kapoor is a data scientist and Chief Information Officer at HealthEC. She was recently recognized for her innovative work in population health management and thought leadership with Health Data Management’s 2018 Most Powerful Women in Healthcare IT Award.